This is not the first time we’ve written about Cold Crows Dead; we got told off the last time, but we’ve been given the all-clear this time. We cannot remember what happened a couple of days ago, let alone what we may have penned a lot longer ago than that about these dudes, so let’s just go with whatever pops into our head shall we, seeing as that’s generally what we do anyway, yeah? Cool. 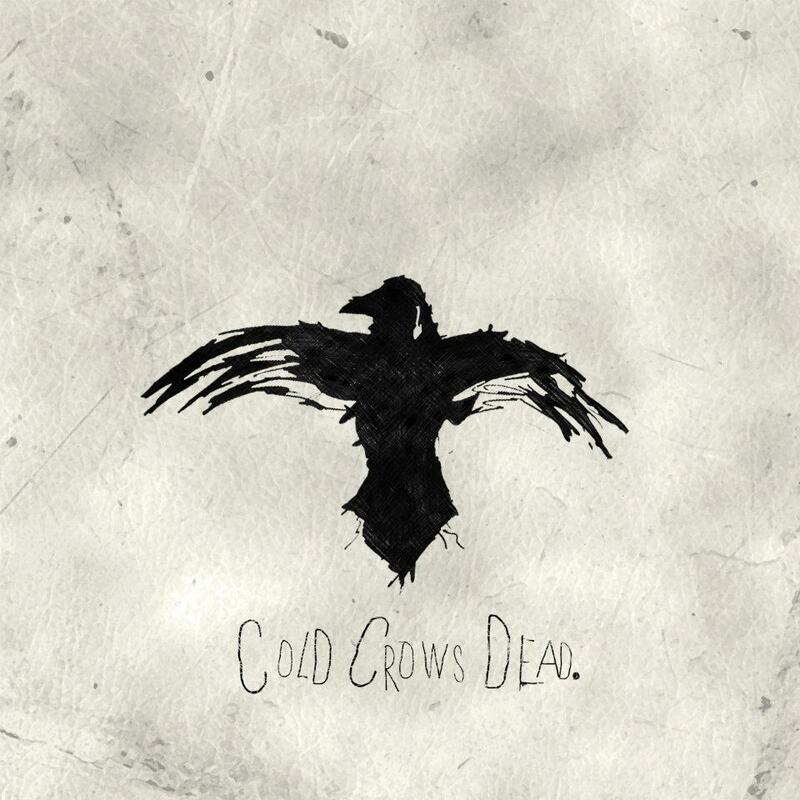 Cold Crows Dead are a duo. They have been described as a bit mysterious hither and thither. One of them is frontman Murray from keeping-it-realers Xcerts, the other is producery/remixery guy Paul Steel (who also used still/may well still roll with Stars & Sons, who you should also seriously check out if you vibe hard to Ben Folds). With their powers combined, they are more powerful than you could possibly imagine. Well, their music is pretty rad anyway. Given the general emphatic nature and intensity of delivery in the music here, which admittedly at this time we are totally struggling to reference by way of what we would consider underlying influences (Clarity-era Jimmy Eat World maybe? A far more-interesting Biffy Clyro? Duologue? Idiot Pilot? A bit emo in general? Something like that), we don’t feel this should be considered a simple throw-away side project or meat filling the proverbial room between recorded projects on either individual’s agenda. It’s just so much more than that. Stepping things up in that way, this lot have recently announced they’ll be doing their first live show later this month in our made-up spiritual home of Brighton at the Electric on 28th November. We are going to try our bloody best to tap that up.